The Sensual Hi Waist Bikini has a higher leg and sits on the hip for a safe, snug fit.  Modibodi fits and wears like regular underwear, but it’s also fit for purpose and reusable i.e. changing the planet, one pair at a time!